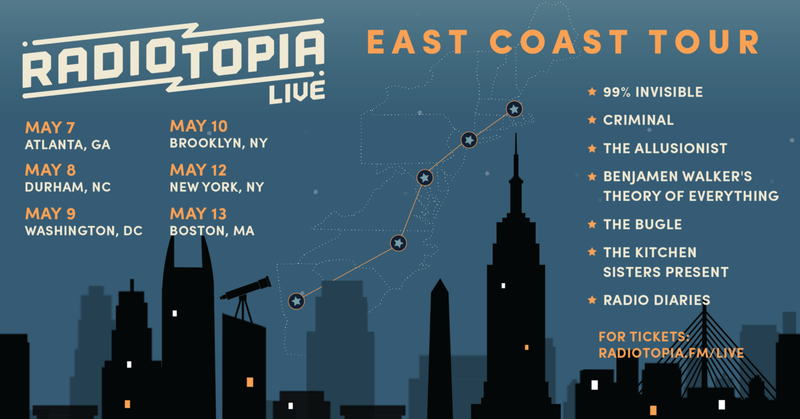 Radiotopia is excited to announce that in May, we’ll be bringing our live show to an East Coast city near you for the first time ever. 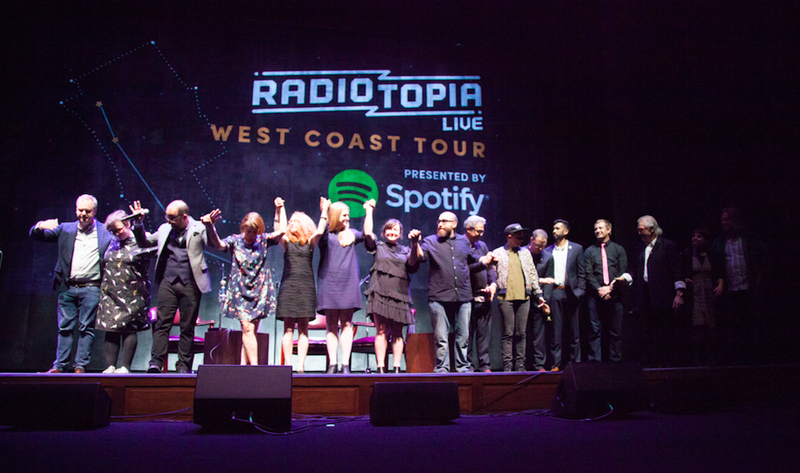 Radiotopia Live brings some of your favorite shows — 99% Invisible, Criminal, Radio Diaries, The Kitchen Sisters Present, Benjamen Walker’s Theory of Everything and a special joint performance from The Bugle + The Allusionist— out of your headphones and onto the stage. Grab a friend and join us in Atlanta, Durham, Washington, D.C., Brooklyn, New York City and Boston for never-before-heard stories, conversations, animations, comedy and music from your favorite hosts. 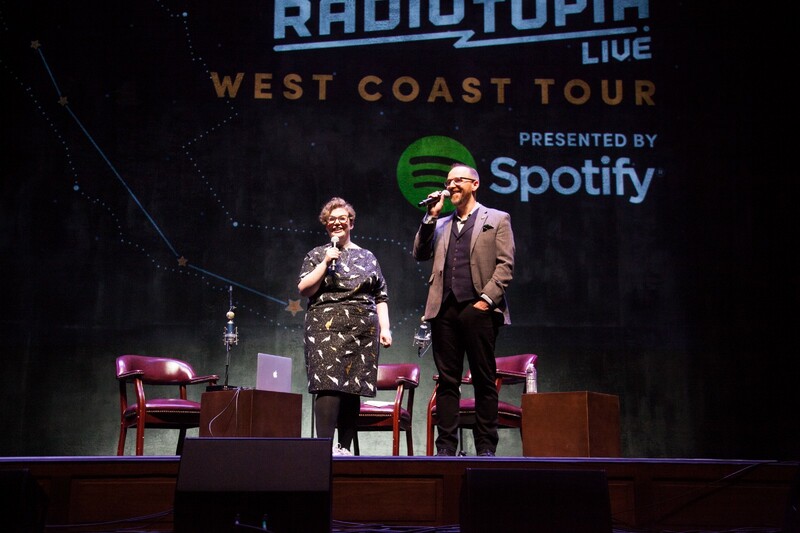 Expect special guests, surprise appearances, Radiotopia swag and more! You can get pre-sale tickets now through midnight on Thursday, Feb. 22. Tickets will go fast (our last tour sold out in a matter of days), so head to radiotopia.fm/live for more information. Use the presale code RTLIVE to get tickets before everyone else and to score the best seats in the house! Plus, you can upgrade your ticket for a VIP experience.